Your library is amazing… words I never thought I would hear about my own classroom library. And while I don’t think we are quite at the amazing level, my classroom library is a lot better than it used to be. Not perfect by any means, but it now has books students want to read, filed in a way that ensures they can somewhat find them. If I had my way my entire classroom would be a library but than is another post. Ask the kids! Want to know what the kids are reading, ask them and then make a list somewhere. I have mine on Amazion as a wishlist and whenever a giftcard pops into my hands, click, more books that the kids are reading. Read the blogs! Between the Nerdybookclub and so many of its authors I am constantly finding books to buy/read/pass on. Others are out there reading and reviewing so start finding them. Join #Titletalk – this monthly Twitter chat devoted to different aspects of reading always creates an abundance of must have books for me. This is the most expensive Twitter talk you will ever participate in. Ask your librarian. My librarian, Deb Dagitz, knows a lot about books so I have no qualms asking her for recommendation. In fact, she will also hand me books to read unsolicited which always turn out to be amazing. Pay attention. I am always asking students outside of my classroom what they are reading (annoying habit I am sure) and also paying attention to children reading in general. A lot can be learned simply by looking at what is being read in the outside world. Read yourself. 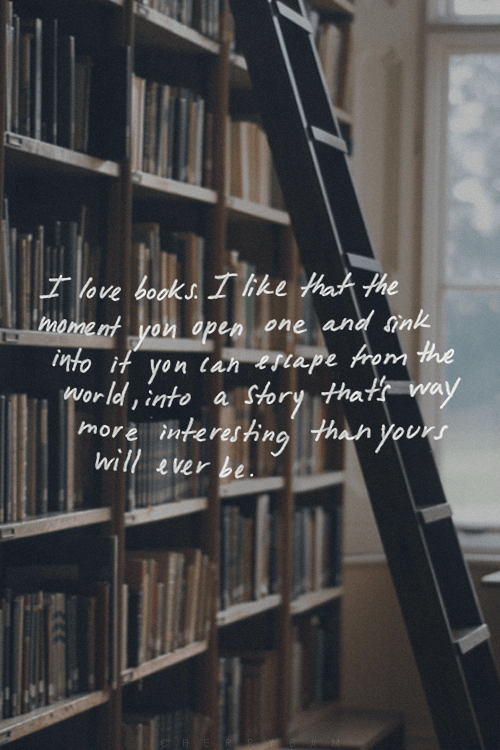 I love to read and I particularly love to read books for my classroom. I often pick up new books on a whim and then they lead me to another book and another. 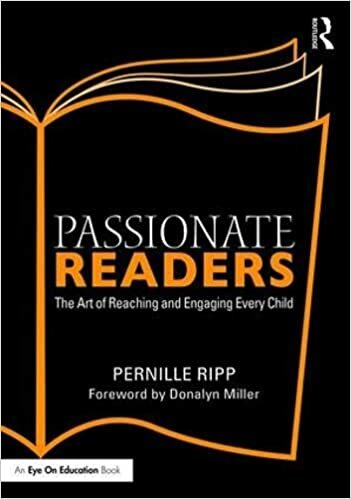 In fact to have a passionate reading classroom, you have to be a passionate reader yourself. Ask other teachers. I think we forget all of the amazing teachers at our own schools. These teachers are also trying to build incredible libraries and may just have the book you have to have as well. So start a conversation at lunch, staff meetings, or in the hallway. Browse the book stores. Whether local or a chain, get to know your book stores and their departments. I love seeing what strangers recommend or what they are putting on display. Read the lists. Many websites do end of the year best books lists so be inspired by them. I have already turned to the crowd-sourced one from Goodreads a few times, as well as the one determined by Amazon. Watch the awards. I didn’t get to watch the ALA’s with my students as planned so I cheered from my livingroom when Flora & Ulysses took home the Newbery. Look back at past year’s winners and start to add them to your reading list, there is a reason these books are winning awards. Where do you find your next read? Love your list here Pernille! I have a running list of books to read so I can talk to the students about reading. 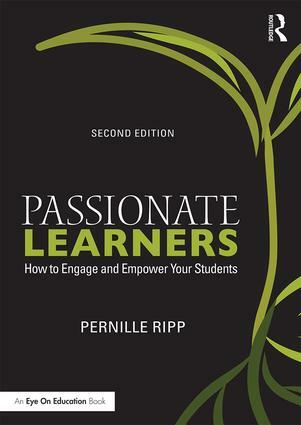 I feel like I can make a connection with students when we can talk intelligently about about a book they are reading. On resource I would add to your list is a website called whatshouldIreadnext.com. You put in a book or author you liked and it gives you more suggestions for other books you might like to read.